It’s that exciting, fun, magical and expensive time of year again. Christmas. When it comes to shopping, there are a few iconic stores which have now ‘become’ Christmas. Every year, we anticipate the annual John Lewis tear-jerker (which this year, is surprisingly up-lifting) and then wait for M&S to try and upstage them. When shopping for beauty it’s got to be Boots – a place where you can find something for every member of the family and for all budgets. The bigger cities with the larger Emporium stores have now devoted entire sections to luxury beauty and have become more like department stores. They have everything from Chanel, YSL, and Dior, to NYX, Ojon, Bumble and bumble, Essie, and Rimmel. Also, due to popular demand, there is now a new organic section for organic brands such as Sukin and Liz Earl. Im not going to tell you where to find a Boots store, or that you can buy mix and match Sanctuary and Soap and Glory products because you already know. But what I can tell you, is that they now have an App, Order and Collect, and a brand new engraving service where you can have your perfume bottles personalised. The Emporium engraving service brings a unique touch to gorgeous items like perfume bottles, palettes, brushes and more. How amazing is that?! It’s a simple yet genius touch to a gift which can sometimes be predictable. 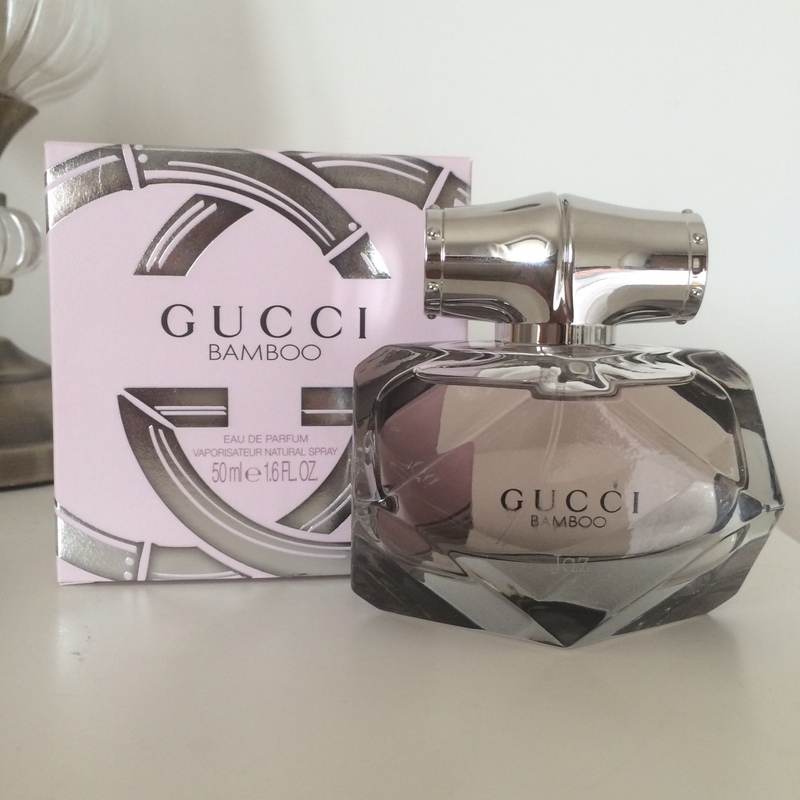 The Emporiums can be found here and below is my Gucci Bamboo. You can also get a gift box tailor-made gift set to someone special picking 3 beauty minis from your choice of Estée Lauder or Benefit and finish the gift with your choice of gorgeous box and ribbon. Engraving costs £3 and you can also have makeup products personalised. The gift boxes above are £25 containing three minis.